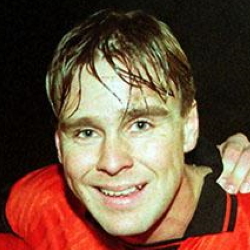 Jonas had been with Sheffield United and joined Dundee United from Malmo on a one month trial deal. He was released when his contracted was up. Jonas was born on this date in Sweden. Uniteds best period was the opening twenty minutes and it took a rare headed goal from player/coach Maurice Malpas to make the break through. 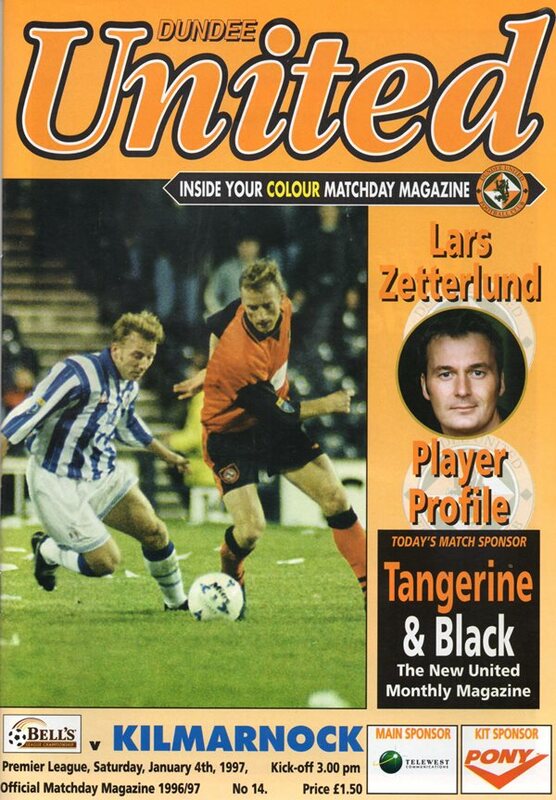 Ray McKinnon's spectacular volley six minutes later was the icing on the cake as the Tangerines maintained their 100% record over the festive fixtures. 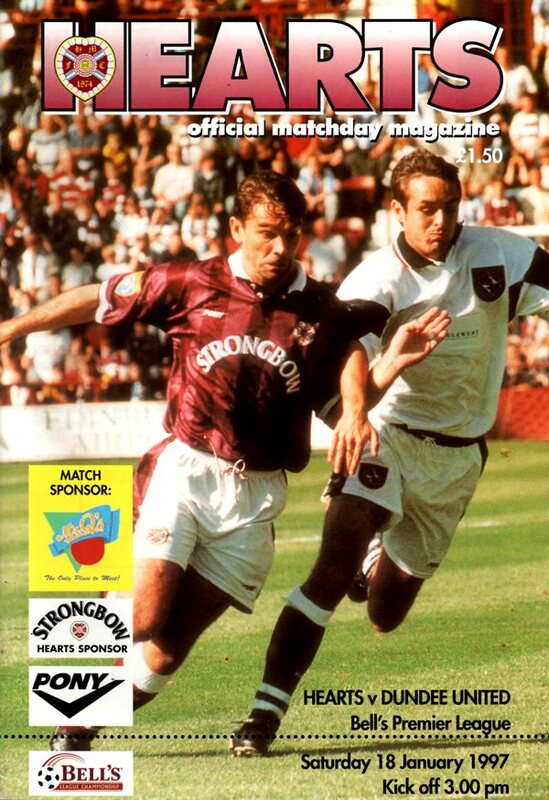 Twelve barren years at Tynecastle came to and end when Ray McKinnon crashed home an unstoppable winner eight minutes from time.